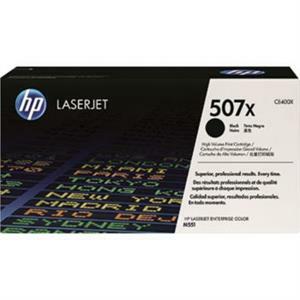 HP 507x High-yield toner cartridge in black color provides outstanding print quality for your important documents, projects and presentations. 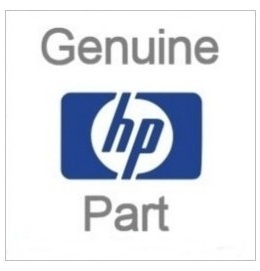 Toner cartridge offers high reliability and performance. This original HP 507X CE400X Black Laserjet Toner Cartridge is designed to work with HP Color LaserJet M551dn, Color LaserJet M551n, Color LaserJet M551xh printer models.